And the ordinary people in the capital and the countryside revered him. It is especially easy to accomplish." And guided beings to the Buddhist path." Master Honen returned to the Pure Land, which means it was not the first time when he was born there – this is how Shinran Shonin regarded his Master. This is how I, a disciple of Shinran, look to Honen Shonin, too. It is also well known the opinion of Shinran Shonin about prince Shotoku, whom he also regarded not as an ordinary person, but as a manifestation of Avalokitesvara Bodhisattva. I myself look to Shotoku Taishi in this way, so as to be in accord with Shinran, my Master. Now lets move to the actual topic of this article and reffer to the case of Shinran Shonin about whom, I think, we can have two visions that are equally argumented. First, we may think to Shinran as to an ordinary person filled with blind passions who struggled for twenty years as a monk to attain Enlightenment through his personal power and after being confronted with failure, he met Honen Shonin and entrusted totaly to Amida Buddha, remaining an ordinary person until his death when he was born in the Pure Land and became a Buddha himself. Or we may think to him as the manifestation/emanation of Amida Buddha and Avalokitesvara who took the apparent form of an ordinary person filled with blind passions, going through struggle, failure, conversion and birth in the Pure Land, so that the most suitable Dharma for this age (Amida Dharma) being spread in the world and become accepted by many. The first vision about Master Shinran is sustained by the fact that he never described himself in his written texts as being a manifestation of anybody, but only an ordinary person filled with blind passions entrusting totaly to Amida Buddha. We should clearly understand this. He didn’t even describe himself to be the founder of a new school, but always considered himself as a disciple of Honen. The teaching he left to the world is outstanding and unique, however, he never said about himself as being an extrardinary person. I don’t insist on this first vision as there are so many quotes from Shinran’s own words that can be used as a proof for it. My interest is to the second vision that I personaly share about Shinran Shonin, despite the humbleness he always showed in what he wrote and preached. So, what is the basis for my vision of Shinran Shonin as being the emanation/manifestation of Amida Buddha and Avalokitesvara? I don’t deny that my own feeling of devotion has a crucial role in this. 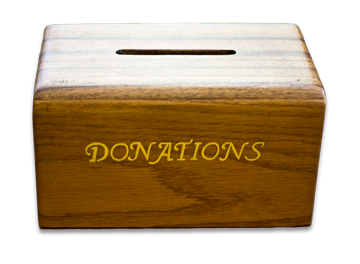 On this basis I accept openly the testimonies of others who themselves shared the same vision as myself. And who were these persons that also regarded Shinran Shonin as being the manifestation of Amida and/or Avalokitesvara? „Also I recall a dream I had while we were at a place called Sakai village at Shimotsuma in Hitachi [province]. It seems that there was a dedication ceremony for a temple building. The building stood facing east, and it was apparently on the eve of the ceremony. In front of the building there were lanterns [burning] bright, and to the west of the lanterns in front of the building there were [two] Buddhist images suspended from the horizontal part of what seemed to be a shrine gate (torii). In one there was no face to the Buddhist image, but only a core of light, as if it were the radiance of the Buddha’s head; distinct features could not be seen, and the light was the only thing there. In the other, there was a distinct face to the Buddhist image. I asked what Buddhist images these were, and the person [who answered] – I have no recollection who the person was – said, „The one that is only light is none other than Master Honen. He is the Bodhisattva Seishi. When I asked who the other was, he said, „That is [the Bodhisattva] Kannon. That is none other than the priest Zenshin [Shinran]”. Upon hearing this I was shocked [out of my sleep], and I realized that it had been a dream. I have heard that such things are not to be spoken to other people, for they may not think such things spoken by this nun [i.e. 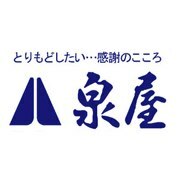 Eshinni] to be true. Therefore, I [have remained] silent, not telling other people [about this]. But I did tell my husband [Shinran] the part about Master [Honen]. 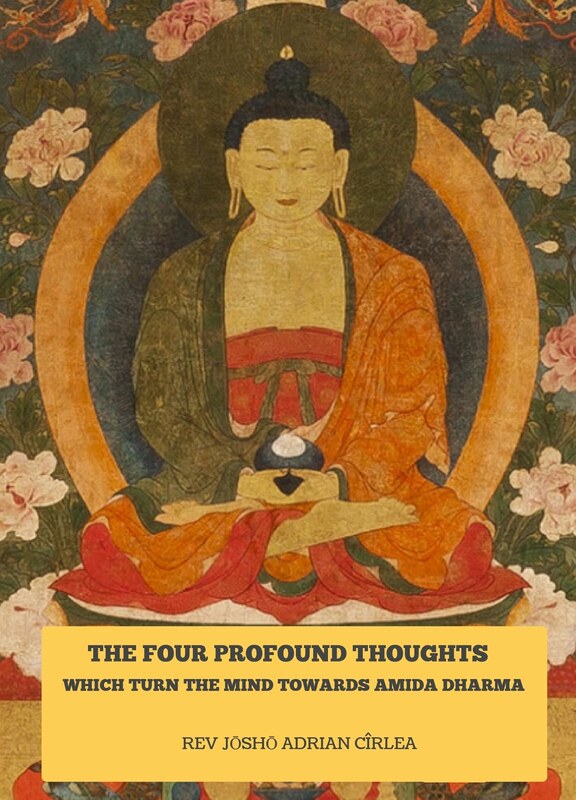 Things are profound and beyond our capacities to understand using our limited minds, but I certainly feel with my heart the wonderful Compassionate work of many Buddhas and their manifestations who are always active in order to make us, hopeless sentient beings, to entrust to Amida Buddha. 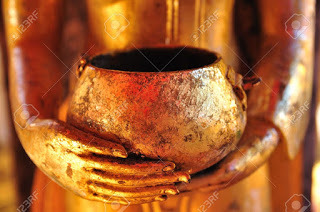 I am amazed when seeing with eyes of devotion the working of the Buddhas. We indeed live in the last Dharma age in which no one is capable of attaining anything permanent from the spiritual point of view, but exactly in this age Buddhas and Bodhisattvas are so much active using a lot of methods to make us aware of Amida Dharma. Shinran was the most important part of Amida’s working, following a long line of Masters which started with Shakyamuni Buddha himself, and into my opinion he could not be an ordinary person in his true nature. Now lets read other testimonies in which Master Shinran appears as an emanation/manifestation. „Adoration to Amida Buddha of Great Compassion! Shaku Ren’i or Ren’i bo was a native of Hitachi Province (present day Ibaragi Prefecture). He came to Kyoto and lived with Shinran, attending him in his last years. So he was not a nobody, but a very close disciple. With profound joy and awe, he continued, „Two noble priests came to visit me. The priest replied: ‚He is the founder of the Zenkoji Temple’. 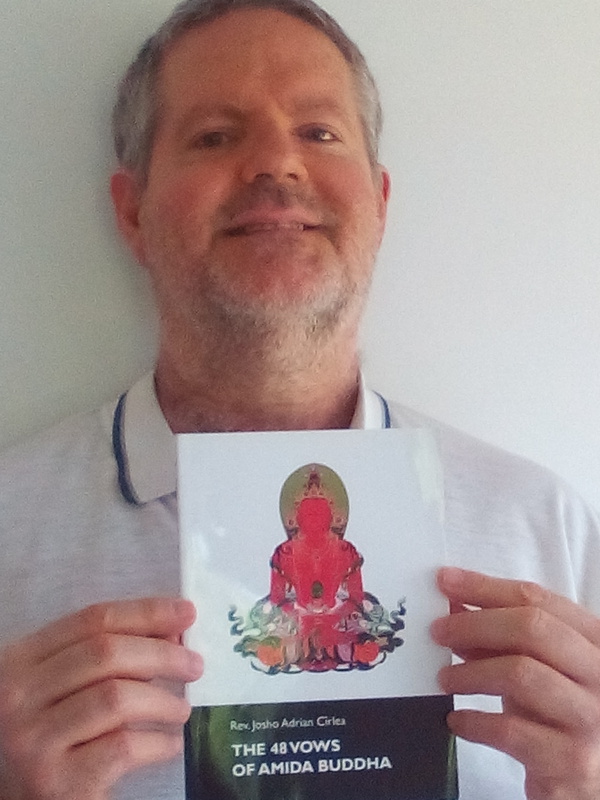 I prostrated myself on the floor with my hands joined together, and thought to myself in the dream, ‚He must be a living incarnation of Amida Tathagata’. Here is another incident from Godensho which shows that Shinran Shonin was not an ordinary person in his original nature. When Heitaro of Obu village in Nakanosai County in Hitachi Province was obliged to make a visit to Kumano Shrine (a Shinto shrine) due to his public duty, he went there without observing the Shinto prescribed manner concerning such a visit, didn’t put on the mask of a wise person and did not purified his body with special rituals, but kept adoring the Primal Vow in his heart. Thereupon, the layman held up his scepter in the proper way and bowed deeply to show his respect to Shonin, without saying a word. Then Heitaro awoke. He was struck with unspeakable wonder. On his way home, Heitaro paid a visit to Shonin and told him what had happened. In reply Shonin said: „That was good”. This was also an inconceivable thing. As we clearly saw, Eshinni, Kakushinni, Ren’i-bo, Nyusai-bo, Juzen, the painter, Heitaro and Master Kakunyo are only a few names of those who shared the belief that Shinran Shonin was the manifestation of Amida Buddha. Master Kakunyo is the third abbot of our school (Hongwanji-ha and Otani-ha branch) and a very important figure in the Jodo Shinshu history. His book, Godensho, is considered even now to be the official biography of Shinran Shonin and is included in the canon of our school. It is always chanted in every Jodo Shinshu temple on the occasion of Hoonko or Shinran’s memorial days (9-16 January) and on his 750th Comemoration we attended in 2011. So, this work is not an ordinary one. 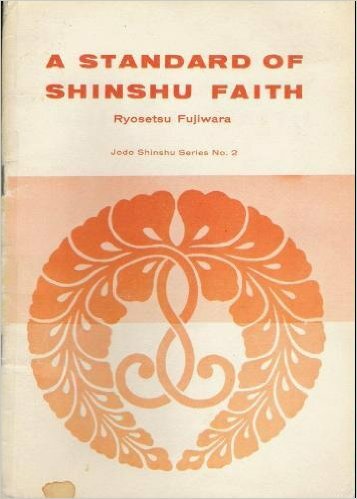 All these testimonies, together with my own faith, prove to me that Shinran Shonin was in fact an emanation/manifestation of Amida Buddha himself and Avalokitesvara. 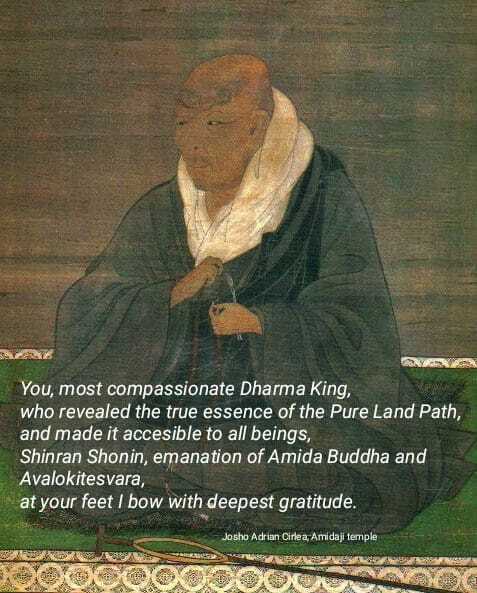 He came to this world and took the human appearance of an unenlightened person who tried at first practices based on personal power, gave up to them, received shinjin and preached the Dharma about Amida Buddha in such a unique and accesible way for everybody. At the death of his illusory body he came back to his original form, which is Amida Buddha. He is now dwelling in the Pure Land as well as here in samsara with us, taking many forms, always guiding us in ways known or unknown. Shinran, the emanation of Amida Buddha and Avalokitesvara, took not only human form but also human problems and a human personality with its many difficulties and shortcomings, living the life of an ordinary person in the last Dharma age in order to show that Amida’s salvation is especially concerned about such people who can’t save themselves by any method. Shinran „experienced” failure in his spiritual life as a monk and a self power practitioner in order to show that failure is accepted and we should not worry about it. 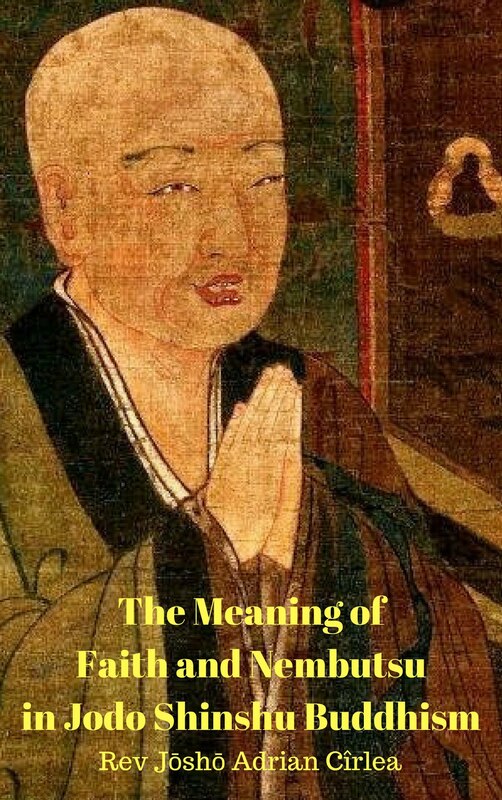 He intentionaly lived the life of an ordinary person, got married even if he was a monk, and showed that even hunters, fishermen, prostitutes and all hopeless people can be saved by exclusive faith in Amida Buddha. He did all these and played the role of an ordinary person filled with blind passions, in order to show that such beings like us, Amida especially saves. I think that nothing in Shinran’s life happened accidentaly, but was included in Amida’s plan of salvation. 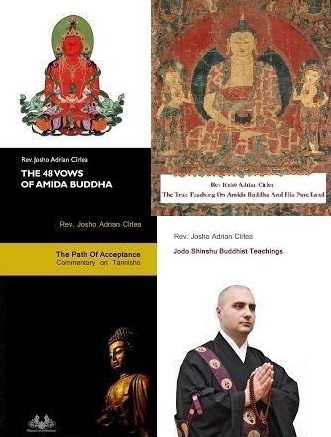 But no matter if all Jodo Shinshu followers share or not the second vision about Shinran Shonin that I myself share, we all have to agree on one point, that he became a Buddha in the Pure Land of Amida, like any person of shinjin will become at the end of his or her life. That Pure Land is a real place and once born there through shinjin we become Buddhas. Also, no matter if Jodo Shinshu followers believe or not that Shinran was a manifestation/emanation of Amida and Avalokitesvara, they have to listen and entirely accept his teaching so that they can receive the same shinjin like him. If for you, Shinran was just an ordinary person until death and birth in the Pure Land, but you totaly accept his teaching and receive shinjin in your heart, then you fulfilled everything on the Jodo Shinshu path. We have enough reasons and arguments to chose each one of these visions about Shinran Shonin, so it depends on each one of us. 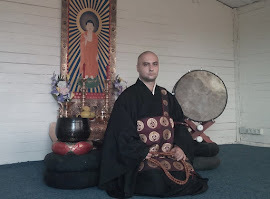 After all, the most important matter in Jodo Shinshu is to receive shinjin. If you can listen openly to his teaching and entrust in Amida Buddha, nothing else matters. Shinran finaly gave his message to the world, so he acomplished his mission. Now, it falls upon us to keep and transmit his message without modifying it. Homage to Shinran Shonin, the emanation of Amida Buddha and Avalokitesvara! See the article „The Purpose of Shakyamuni’s Coming to this World”. The Larger Amida Sutra was preached by Shakyamuni Buddha on the Vulture Peak. Bodhisattva Seishi (Daiseishi) or Mahasthamaprapta, is one of the attendants Bodhisattvas of Amida Buddha together with Kannon (Avalokitesvara). He represents wisdom. Bodhisattva Kannon (Kanzeon) or Avalokitesvara, is the Bodhisattva of Compassion and one of the attendants of Amida Buddha together with Bodhisattva Seishi. Kannon is often depicted with a small representation of Amida Buddha on his crown. In China and Japan is often portrayed in feminine form. Zenshin is a clerical name adopted by Shinran during his six year period of study unde Honen’s guidance in Kyoto. Zenshin can be found in some parts of his writings, even if he used more often the name, Shinran. This long passage about Eshinni’s dreams is paraphrased in Kakunyo’s Kudensho. The quote and most of the footnotes are from Letters of the nun Eshinni, by James C.Dobbins, printed at University Hawai’i Press in 2004 . This is even in our present time the official biography of Shinran Shonin recognized by the Hongwanji-ha branch of Jodo Shinshu. All quotes and footnotes that follows are from Zuio Hisao Inagaki’s English translation printed by the Horai Association in 2009. At that time, Shinran was 84. About 4 o’clock in the morning. The Dharma-bridge: ‘Hokyo’ in Japanese, an abbreviation of ‘hokkyo-shonin-i’, the rank of the Master of of Dharma-bridge; originally, the lowest of the three higher ranks of priesthood, which corresponds to the older term ’risshi’. Later, used as a title of honor for medical doctors, painters, poets, and so on. Founder; hongan no onbo in Japanese; here hongan does not mean ‚primal vow’, but ‚a founder or promoter’ of a temple, statue, or a Dharma meeting.